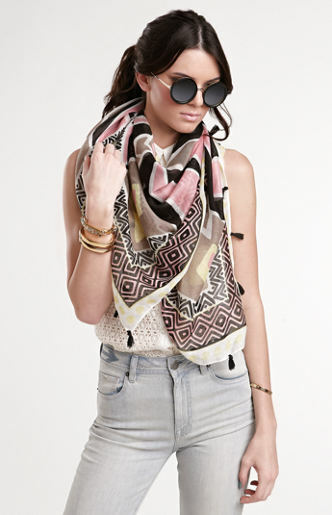 Wear In Fashion: Kendall and Kylie for Pacsun! Finally the new Kendall and Kylie clothing line for Pacsun is out!! It came out on Friday and already lots of the items are sold out in stores and online. The first and second day of sales were a massive success. I love how both of their different styles are portrayed through the clothes but still working in synchrony to put up this amazing 'Kollection'.